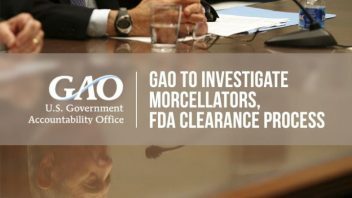 In response to a request by 12 members of Congress, the U.S. Government Accountability Office agreed to open an investigation into the reason it took the U.S. Food and Drug Administration 20 years to warn of the risks power morcellators pose to patients. Experts once believed power morcellators possessed a one in 1,000 risk of spreading uterine cancer during fibroid removal or hysterectomy surgery. The most recent statistic indicates the risk is one in 350. U.S. Reps. Mike Fitzpatrick and Louise Slaughter led the effort to request a GAO investigation. The GAO managing director for congressional relations, Katherine Siggerud, told Fitzpatrick that the agency would begin an investigation “as work that is within the scope” of its authority, according to The Wall Street Journal. The investigation is expected to begin in five months. 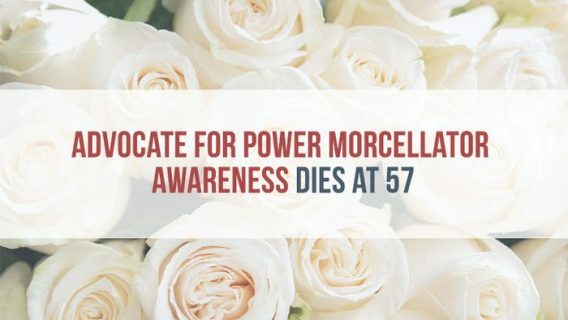 The announcement comes two months after LiNA Medical settled the first power morcellator lawsuit before it could go to trial. About 20 other cases are scheduled to go to trial in 2015. 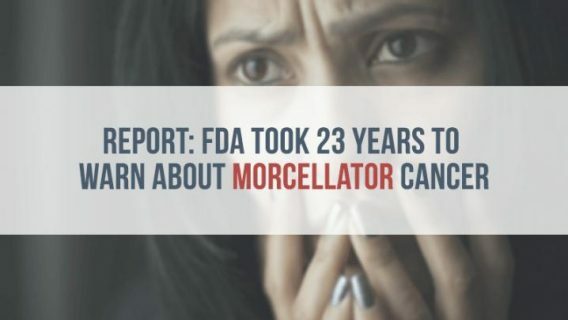 Experts expect hundreds of morcellator lawsuits to seek justice for women harmed, because manufacturers failed to warn of the risks of laparoscopic surgery. 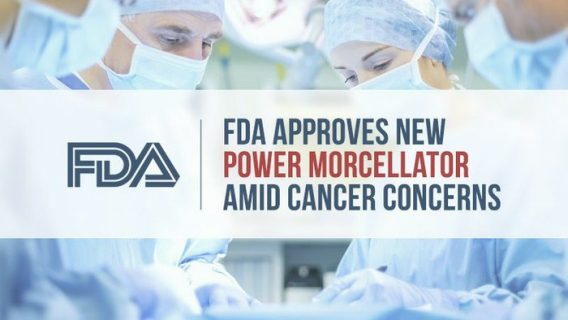 The FDA cleared the first power morcellator in 1995 as a part of its 510(k) clearance process. The process is different from the FDA giving full approval, which would require clinical trials to prove a device is safe and effective. Instead, manufacturers only have to prove that the device is similar enough to something already on the market before receiving FDA clearance to market it. The companies are supposed to monitor the device for any adverse events while it is on the market. Did the FDA’s reliance on the 510(k) approval policies and procedures sufficiently identify risks of adverse events before the laparoscopic power morcellator was allowed to enter the market? Were the medical device reporting regulations appropriately followed to protect patient safety in laparoscopic power morecellators by manufacturers, importers, user facilities and the FDA? What activities or training did manufacturers provide to clinicians and what professional society standards, if any, apply to training on the use of these devices? What steps is the FDA taking after issuing a black box warning to further determine whether the laparoscopic power morcellator is safe to remain on the market? In November of 2014, the FDA issued a black-box warning indicating the risk of spreading unsuspected cancer is one in 350 and the devices should not be used in most women. A 1990 study indicated one out of every 200 women possesses hidden uterine sarcoma (cancer). A 1994 study indicated the risk was one out of every 444. 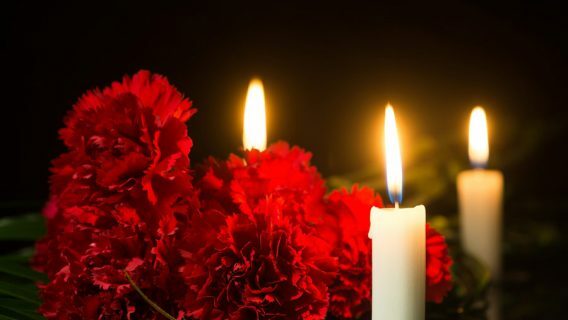 Various studies from 1999 to 2008 found the risk to be between one in 462 and one in 253. The Federal Bureau of Investigation wants to know the answer too. In May of 2015, the FBI began investigating information regarding power morcellators and manufacturer Johnson & Johnson’s knowledge of the potential dangers of the device, according to WSJ and New York Times reports. J&J removed its morcellator from the market in July of 2014. The FBI’s Newark New Jersey office declined the WSJ and NYT’s requests for comment. The newspapers reported FBI agents had interviewed three high-profile sources. One was retired pathologist, Dr. Robert Lamparter who reportedly warned J&J about the risks in 2006. Another was a highly-publicized doctor who developed cancer after a surgery involving power morcellators, Dr. Amy Reed. The third was a California physician’s assistant who had gathered almost 400 names of people harmed by the device. The FBI could pursue criminal charges if it finds any evidence of wrongdoing. That would be in addition to the civil charges companies already face.